Moving Melbourne Western Suburbs why are they moving house there? 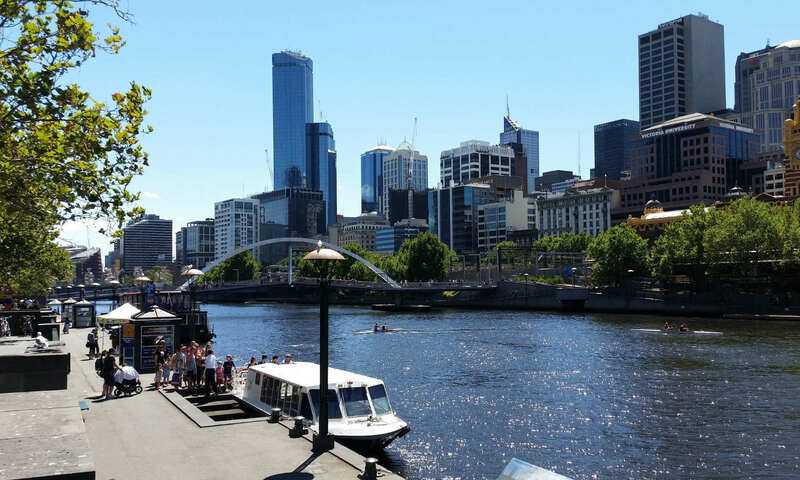 People are moving Melbourne Western Suburbs and into it and there are many great reasons they are doing it. Mainly the western suburbs are not as congested as the eastern ones of Melbourne. But from Sunshine removalists in Western Suburbs of Melbourne we noticed the huge growth in Melton, Hoppers Crossing, Caroline Springs, Upton, Bachus Marsh and now Rockbank. As well as the State and Federal Governments of Victoria have been doing upgrades while there is still space. As a result, Railway Stations and extensions to lines have been in progress in recent years. It is well recognized that more up-to-date forward thinking is both cheaper and easier to upgrade facilities roads and Stations. New Infrastructure and Community facilities. Melton and Wyndham Vale are the fastest growing areas in Australia not only in the State. Brand new Stations have risen and shopping centres are popping up everywhere. Henceforth moving house services in the Western Suburbs have increased along with new companies to cater for the influx. More convenient and less hectic. Shopping centres, Schools, Sporting facilities, parks and Community centres are springing up everywhere. As a result, you can find most things within a five-minute drive. Along with these great attributes we also see people using the trains a lot more. It is definitely better to get to the CBD with a short ride to work. It is cheaper and closer to the main action. To get the same standard of the house or higher and within a certain static time limit to get to the City is impossible to beat in the west. This is definitely the icing on the cake for older western suburbs residents as they have seen the values of their properties rise exponentially. Please leave a comment or if you have other great reasons why are people moving Melbourne Western suburbs we would love to hear from you and maybe expand this article. Sections relating to moving Melbourne Western Suburbs. Good house movers Melbourne are in the same pond as bad removalist companies. – Part 1. Sunshine Piano Removals Page and Service details. Don’t forget to change address with Australia Post click to link directly. Home » News » home furniture removals » Moving Melbourne Western Suburbs why are they moving house there? Previous PostPrevious Piano removalists Melbourne Western Suburbs why local Piano movers. Next PostNext Melbourne movers Western Suburbs are busy with furniture moving.